I come from a long line of shutterbugs. If you have ever checked out my memoir blog, The King of Isabelle Avenue you may have noticed a treasure trove of family snapshots. It all started with my great-great-grandparents. Their Daguerrotype portraits hang on the wall of my living room in heavy carved frames. They are formal poses, each in their Sunday best. It must have been a special occasion to sit for a photograph. They likely could not imagine owning a camera of their own. This would all change a generation later. 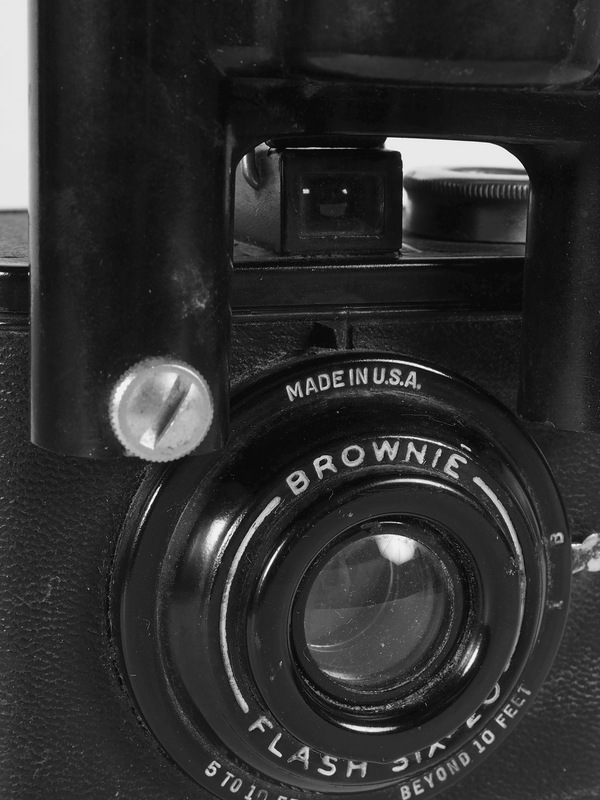 My great-grandmother Rilla was a Cherokee Indian born in the 19th century who seemed driven to document her family’s daily life with a simple Kodak Brownie – maybe a Six – it was basically a simple box with a vertical and a horizontal viewfinder, a crank and a shutter release. The camera is long gone, but thankfully the photos remain. My Grandmother took after her mother and went through a series of Brownies when she was first married. This one was one of hers, I love that she sprung for the flash version. I love that she was confident enough to go for it. I still struggle with flash photography. My brother has another of her Brownies, a Bullet and it looks just like this one, he shot with it until film was no longer readily available. It was so simple, look through the viewfinder, frame it, click the shutter, advance the film, repeat. The functionality was basically unchanged from the box made a couple of decades earlier. Anyone could do it. 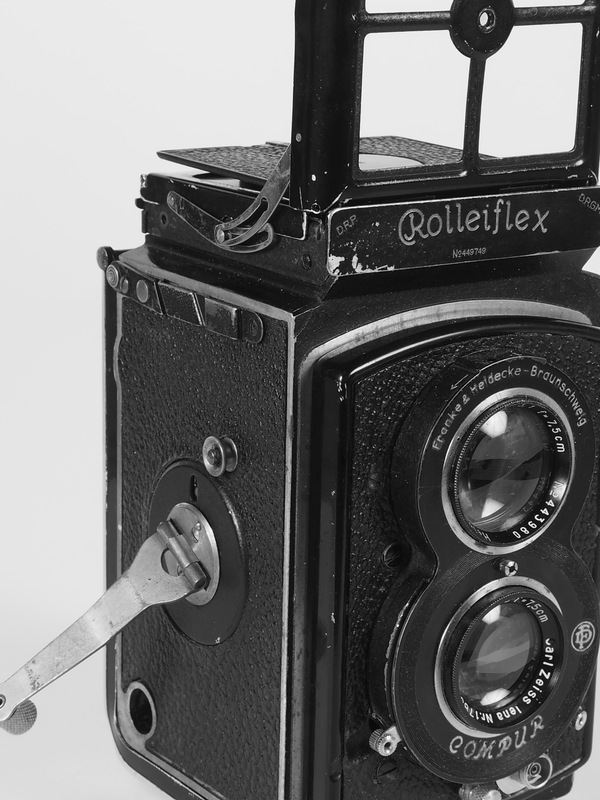 These cameras made photography available to the masses and changed the way families recorded their personal histories. 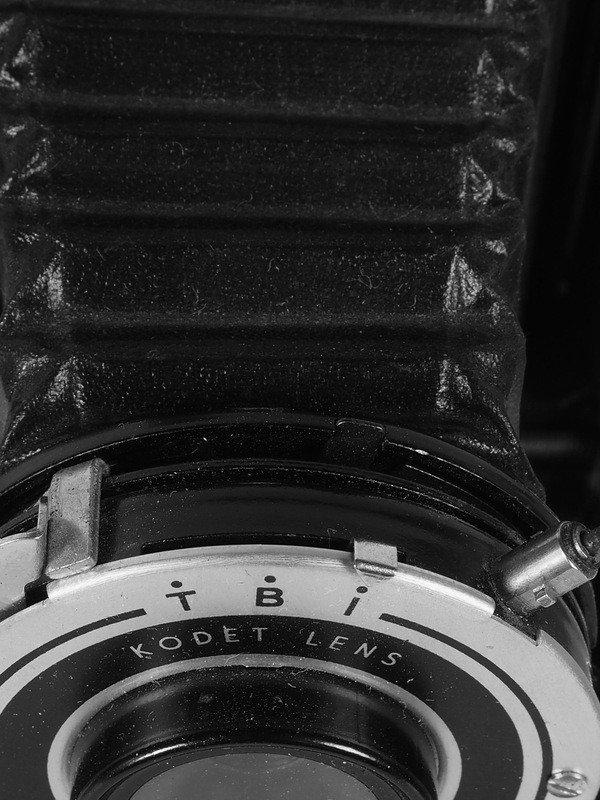 By the late 40’s it was time to upgrade to a Kodak Tourist, a bellows camera. This camera gave Grandma the ability to move the lens away from the film allowing for focusing and some modest zooming. It also allowed for the changing of the aperture, the fastest stop was a dismal 12.5, no wonder they pushed an enormous flash kit on her. Many wonderful shots of my father’s childhood were shot with this Tourist. The Tourist featured a T.B.I. 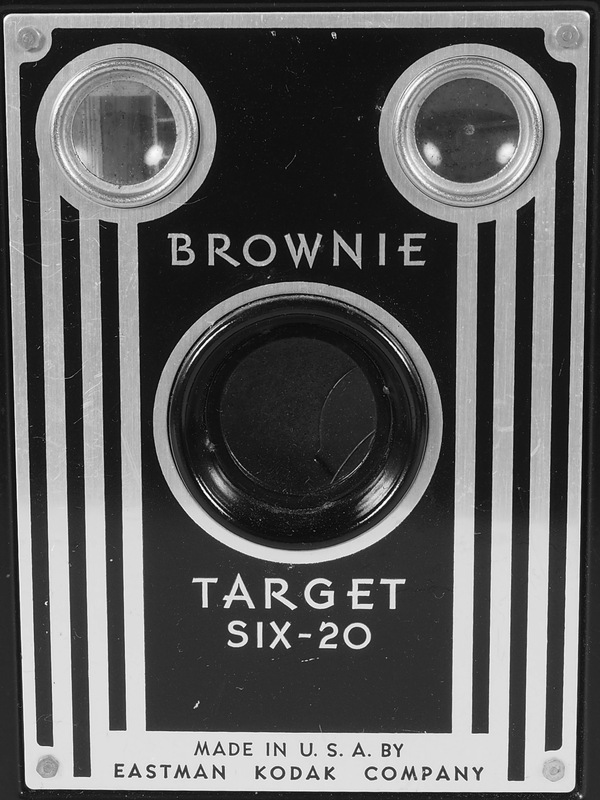 Shutter – Time, Bulb, and Instant – so much more sophisticated than the simple Brownies, but so many more possibilities. I use the Bulb setting on my DSLR when I shoot the moon. The operating principles remain unchanged. By now Grandpa was becoming more and more interested in photography, and he was a man who would save up to buy a more expensive item if there was a difference in quality. The Agfa was definitely a step up. All the features of the Tourist with a distance ring for accurate focusing. This baby featured a more sophisticated bellows and the ability to stop all the way down to 6.3. Interior shots would be possible with decent light. You could play with the depth of field with this baby. 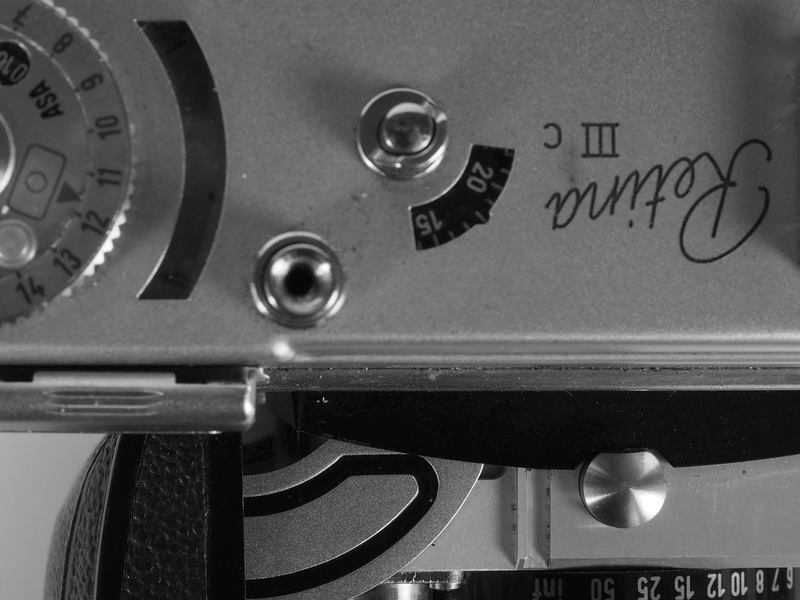 The surface of the Agfa was like a tightly woven fabric, even after 65 years it still feels right in your hands. The mechanisms are sturdy and still operate smoothly today. 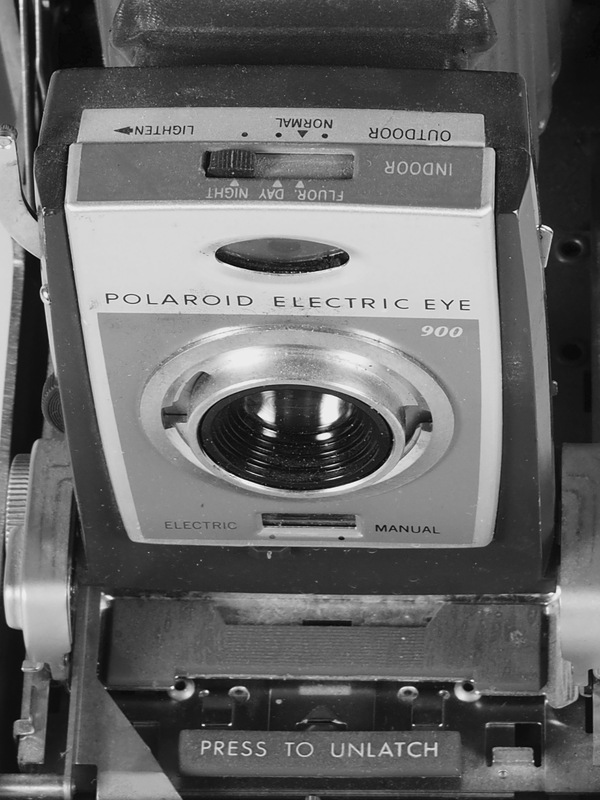 This is a camera that I would love to shoot if I could find the film. I would love to see what this glass could do. By the mid 50s Grandpa was drawn by the lure of instant photography. His Polaroid Land Camera came with all the bells and whistles. He would shoot thousands of images with this beast. 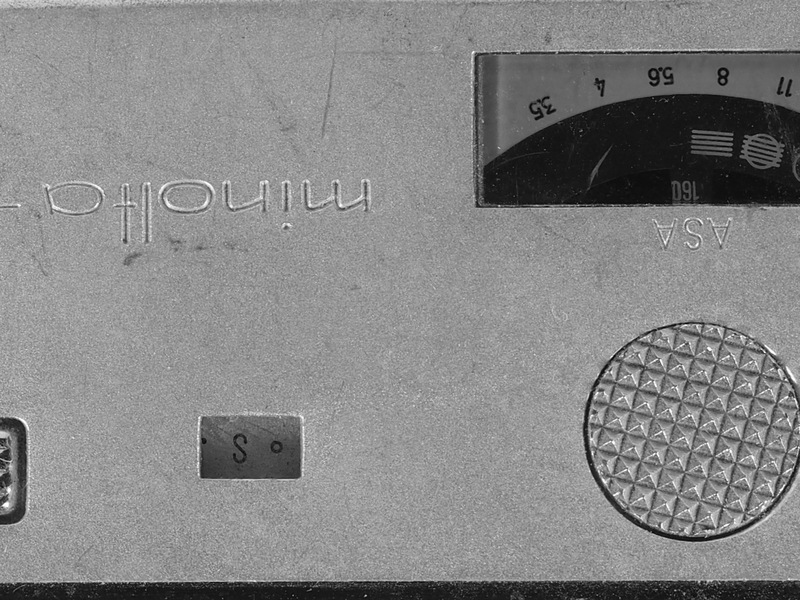 It was simpler that the Tourist or the Agfa – fewer shutter options, no specific aperture settings, tons of accessories. Basically you set the camera for indoors or outdoors, focus using the bellows mechanism, and click – then the magic happens. You time the developing time and peel apart the negative and the photographic paper to see a photo in under a minute. I remember the wonder of it all when Grandpa would count down the seconds and peel the layers – he would let me squeegee the surface with the swab that stopped the process and sealed the photos surface. Polaroids were not just black and whites, they were wonderful vivid saturated color images. 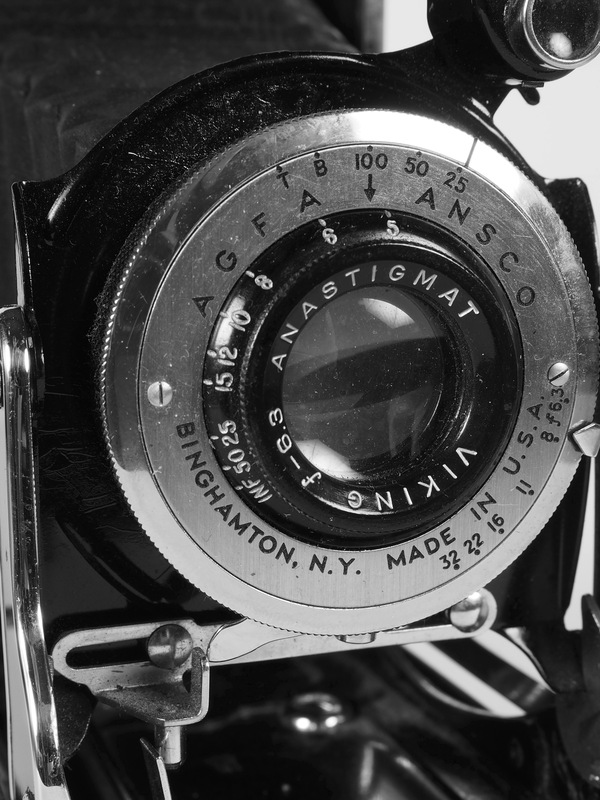 My father didn’t have a great interest in photography, but while he was stationed in Okinawa, he bought the family’s first Japanese-made camera – a Minolta Model P pocket camera. It’s very small, but unlike the 110s from the 1970s it has lots of controls. You can select the aperture and it opens up to 3.5, pretty fast for a little camera. 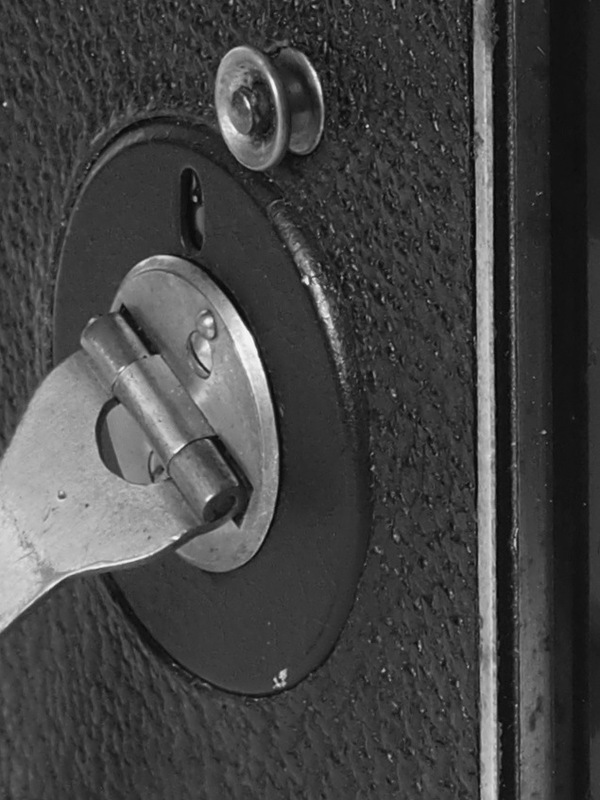 It’s shutter is crisp even after all these years. Pops told me it was a spy camera when I was still young enough to believe those things. My mother had a real interest in photography, she was blind in one eye, but her good eye was a really good eye. She started with an instamatic, but soon discovered manual photography. She came across an old Rolleiflex. This one isn’t hers but the Rollei changed very little in function over the years. 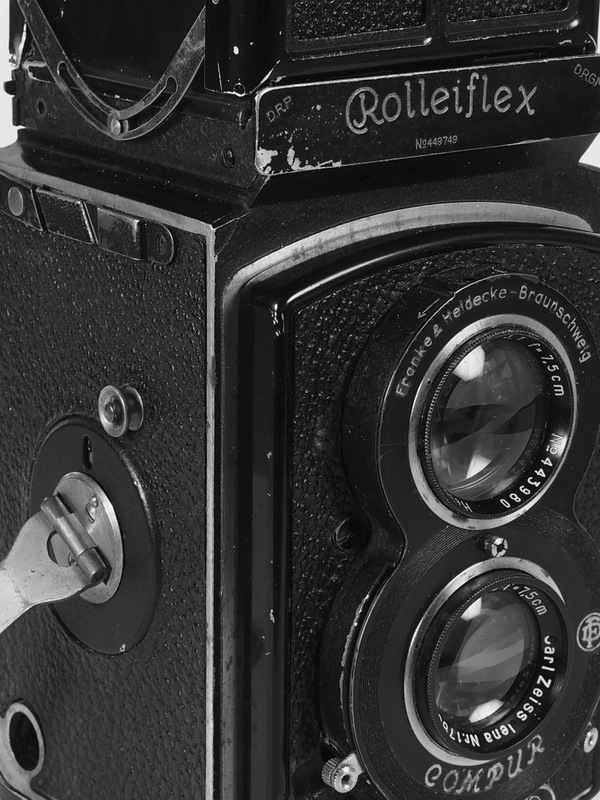 The format is called a TLR – twin lens reflex. 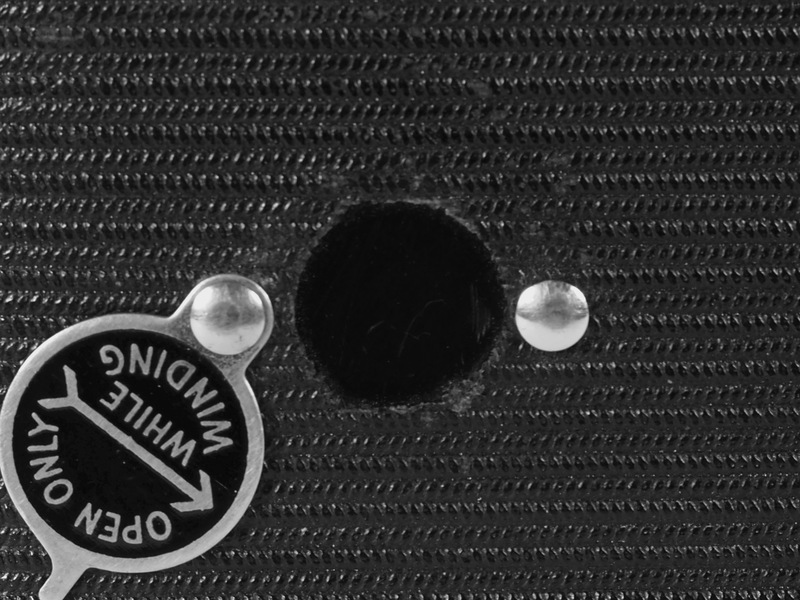 The top lens is the one you look through from above, the lower lens is the “taking” lens. One year we all pitched in and bought mom a 35mm for her birthday and she moved on, but she taught me to use the Rollei when I was about 15 years old. 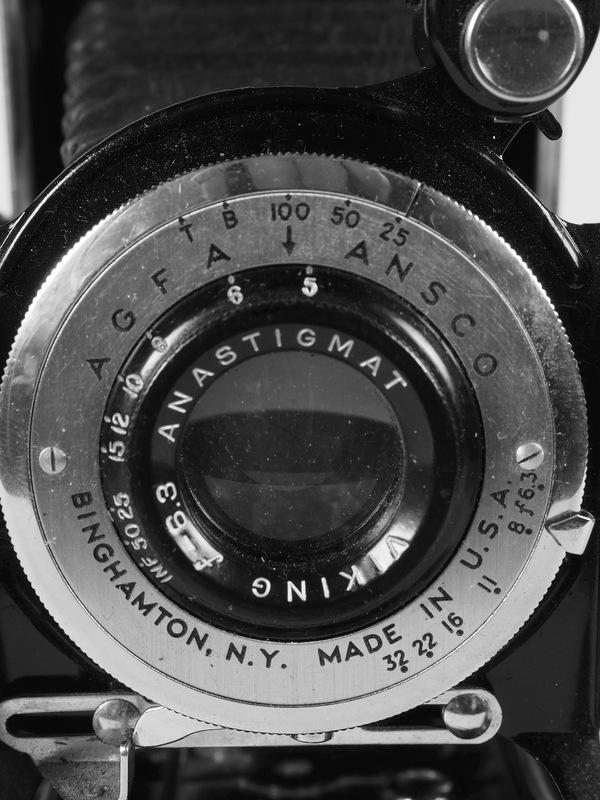 I loved the prismatic viewfinder. 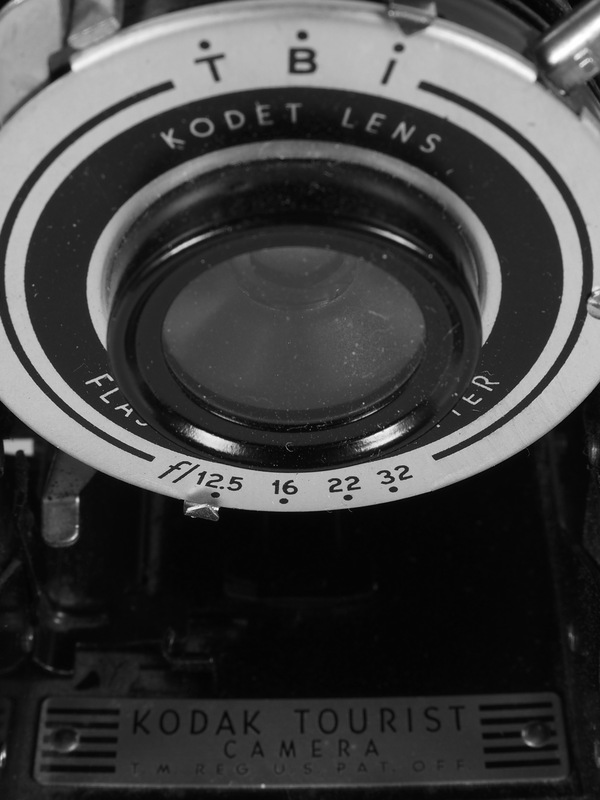 The controls were simple – aperture, shutter, focus – click and shoot. The crank was so elegant. The feel of shooting felt so natural, odd for a huge rectangular cube. In college I shot the Rollei – black and whites that I developed myself. Grandpa let me set up the closet in his den to transfer the film into the developing cannisters, then he let me develop the negatives in his kitchen. I would use the exposure units on campus to make prints. I also picked up an Olympus OM along the way. I fell in love with the Oly and still shoot them today. My digital Olympus OMD is easily adapted to use all of my OM lenses from the 70s and 80s. I like the challenge and the control of using vintage glass. I’ve decided that I want to get back to basics. I recently picked up this pristine 1953 Retina on eBay. It shoots 35mm and is the final stage between the bellows style cameras and the SLR. 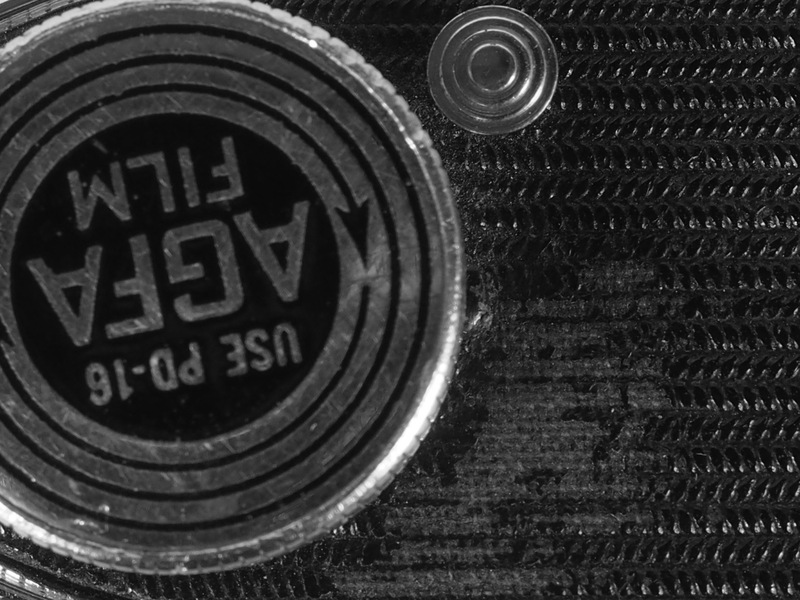 It has a small bellows and the lens stops all the way down to 2 – pretty fast for it’s era. The controls are all in German, so learning to use it will be a challenge. A challenge is what I’m looking for. Every month I plan to shoot a roll of film and have it developed. I have already shot a roll through the Rollei and should be able to pick it up next week. Shooting a TLR again was so much fun. My Rollei dated from 1936 and I’m dying to see how they came out. The camera hadn’t been tested – mechanically everything worked so I am optimistic. My hope is that by shooting film I will slow down a bit and put more thought into what I am shooting, that the limitation of 12 shots will make me focus, that relying on a mechanical camera will make me get more out of my digital bells and whistles. I will still be shooting my digital every day. But I will take the time to slow down, even if it is for just 12 shots. Living in a rural area, I will likely have to wait as long as my Great-grandma Rilla did to see the results, and I think that’s a good thing. Right now I feel like a kid waiting for Santa. I think I’ll like getting back to my roots. 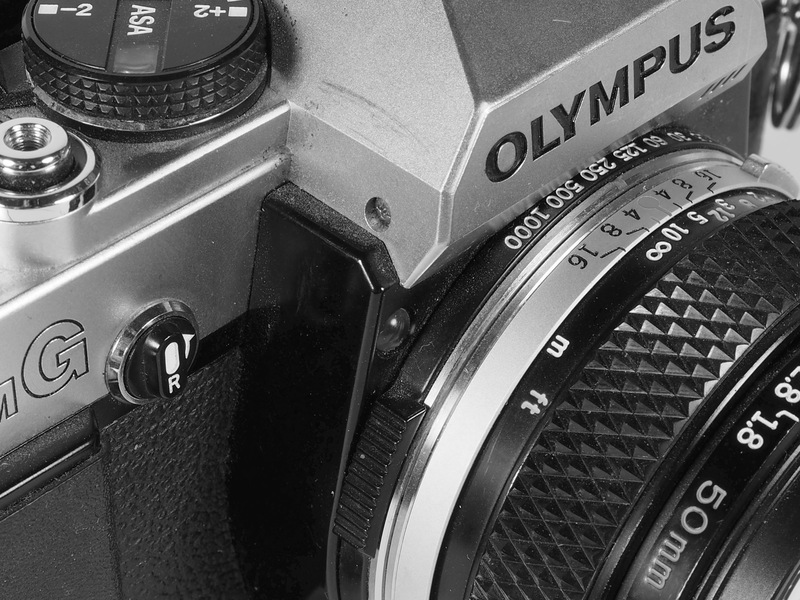 This entry was posted in Photography, Reminiscences, still life and tagged Agfa, Black and White, Brownie, Brownie Six, Kodak, Minolta, Olympus OM, Polaroid, Polaroid Land Camera, Retina IIIc, Rolleiflex, Rolleiflex Standard by artsifrtsy. Bookmark the permalink. Those are all photos of the cameras in my living room – I even have a few others:) I wish I still had mom’s Rollei, and a couple of the Brownies are antique store finds. I bought that Rollei a few months ago and knew as soon as I had it in my hands that I had to shoot it. That’s awesome – I would love that! 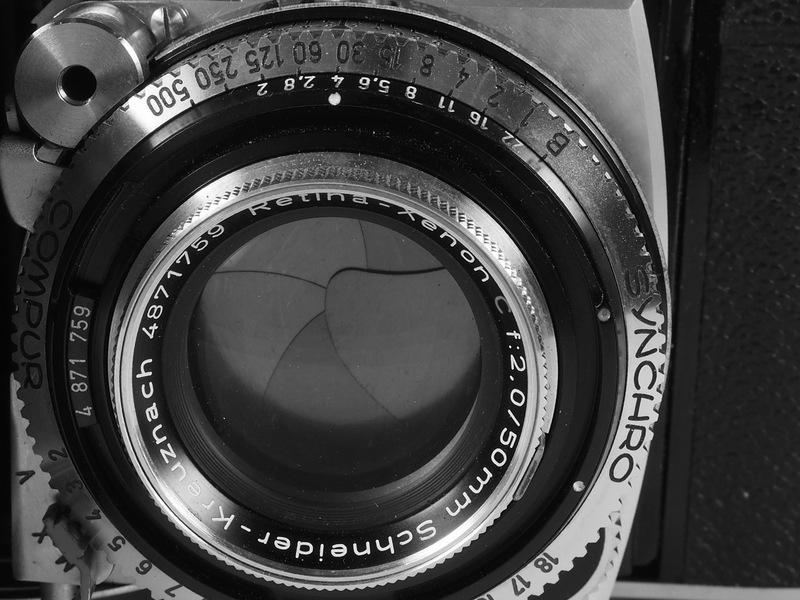 This is a great post and a wonderful look back at your family’s photographic roots. I had a TLR Rollie back in the ’80s and it was a great camera. I applaud your motivation to slow down and shoot film. Are you going to scan the negs for your blog or have them made into prints? Thanks Allan – I am having them scanned onto disc – I had no idea they even did that – so no scanning here and no negatives to store. No messy chemicals either. I am looking forward to seeing your results. You are so lucky to have such a snapshot of your history. I look forward to the pictures from some of these cameras. I’m just too sentimental to throw some of this stuff away. I have always been fascinated by anything mechanical so cameras have always interested me. Some people would probably consider it all clutter. 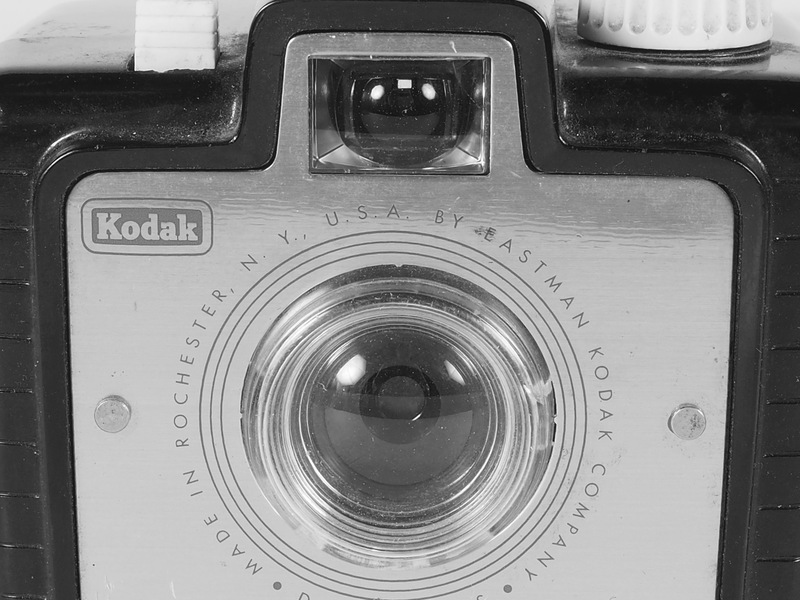 What a fascinating history of your family cameras. No wonder you know so much about photography. Would love to see the results when you get them back. Thanks for sharing all the history. Thanks Vicki – I am hoping to get to the city to pick up my first roll next week! Keep at it, it’s not about the perfect shot – it’s about the practice. Just like piano lessons – every day is not a concert 🙂 I love looking at the old Brownies – they are so simple. What a post… and those old cameras would be so wonderful to attempt a photo or two with .. can you no longer get film for them??? Wow! So cool that your first camera was a Diana – they are making a huge comeback – they are part of the Lomography revival and they were designed for the kind of experimentation that you experienced. They are making them again today and they are a lot of fun. The Instagram look is based off of them. Photography at it’s most rewarding is when you find out how to do something by accident and it opens a whole new world to you! Wow that is so cool! I may have to get one again! There is a good selection of them online at Urban Outfitters. They also have film for cross processing. People used to experiment with having slide film developed as prints to get the color shift effects. It’s all experimental so your results are a surprise. This is a wonderful history of you as a photographer! I am completely unschooled in photography, but so enjoy your work. Thanks so much – Photography was one of those classes you had to take for an art degree. My only interest was drawing at the time – I wanted to be an illustrator. But once I was challenged to shoot things outside of my comfort zone and got into the darkroom I was hooked.